Green trucking initiatives are an integral part of the modern logistics industry, helping companies to maximize energy efficiency while reducing environmental impact. With and without government involvement, these initiatives have made great progress since the start of the 21st century. Do Tighter Ship Time Demands from Retailers Inhibit Green Shipping? Retailers today are demanding shorter and shorter ship times for replenishment orders. Suppliers are dutifully obliging, but the practice makes it hard to follow green shipping principles. Smaller, more frequent orders means more trucks on the road. There are few issues where goal of sustainable logistics is more relevant than port expansion. 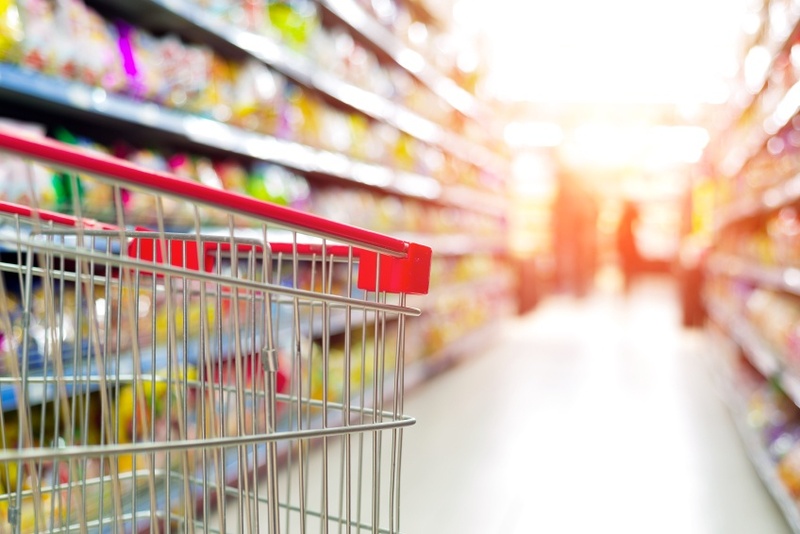 The grocery supply chain is one of the most challenging from a cost perspective. Margins are paper thin, so every penny of freight cost savings helps. Pool distribution and consolidated last mile transportation strategies give small- to medium-sized food shippers the chance to combine smaller volumes into full truckloads. These strategies take advantage of the fact that 3PLs can combine temp-controlled shipments from several companies going to the same destinations in the food supply chain. Social media is here to stay…at least until the next big thing comes along. Not too long ago, CPG companies struggled to prepare themselves for the electronic age. Now, companies do everything they can just to keep up. Smart companies continually experiment with how to best leverage the digital age. Data can be defined many different ways. Depending on whom you ask and the line of business they are in, you will likely get different definitions. However, there is no denying that data is information, and businesses thrive on analyzing data in order to make faster, smarter decisions. 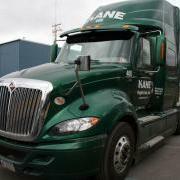 Would You Invest $7 Million in Truck Driver Recruitment?